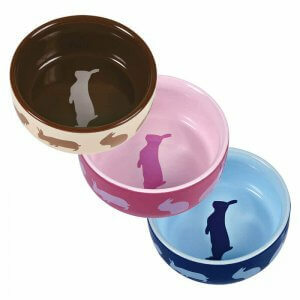 Pet-Bliss stock a great range of rabbit water bottles, rabbit water bowls and rabbit food bowls. 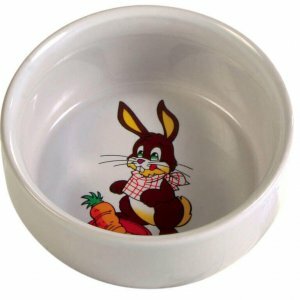 We recommend rabbits drink out of a bottle as it keeps the water fresher, however rabbits can drink water out of a bowl. 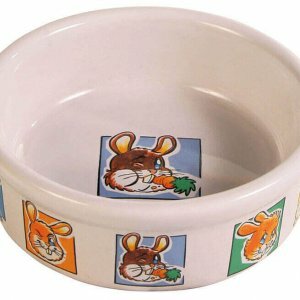 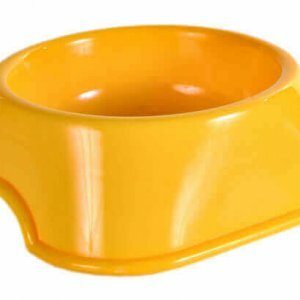 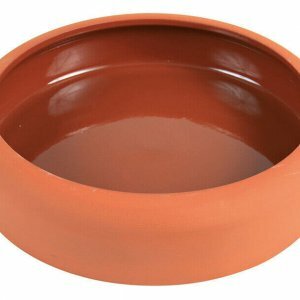 For the rabbit that is always knocking over its food bowl or the bunny that likes flipping its food bowl, we have ceramic non-slip bowls that rabbits just cannot throw or tip over. 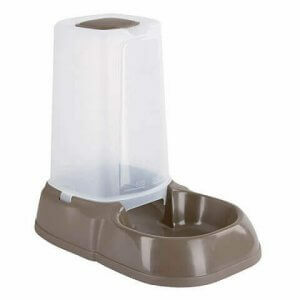 Our rabbit food dispensers can be used to give your bunny a constant supply of food without having to refill during the day, and our rabbit bottle covers keep rabbit bottles from freezing during the colder months.